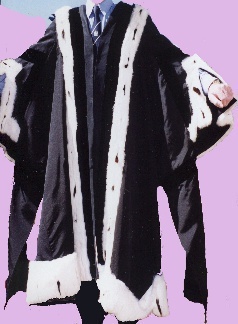 counsels and judges with comfortable vestments from which to propound the wisdom of their profession with confidence. 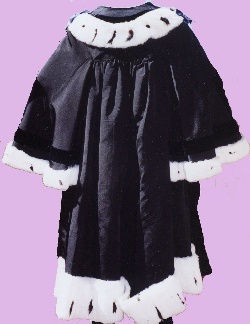 We are accredited designers and makers of mayoral robes to individual specifications, and have supplied these for Wellington, Manukau and Waitomo, with projects in hand for several more. 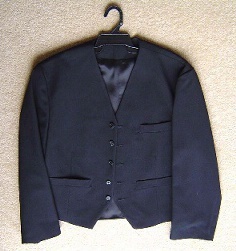 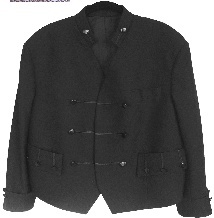 We are specialist manufacturers of legal apparel, in a variety of fabrics. 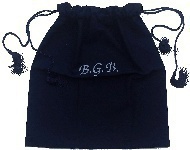 Embroidery of name or initials is an option.